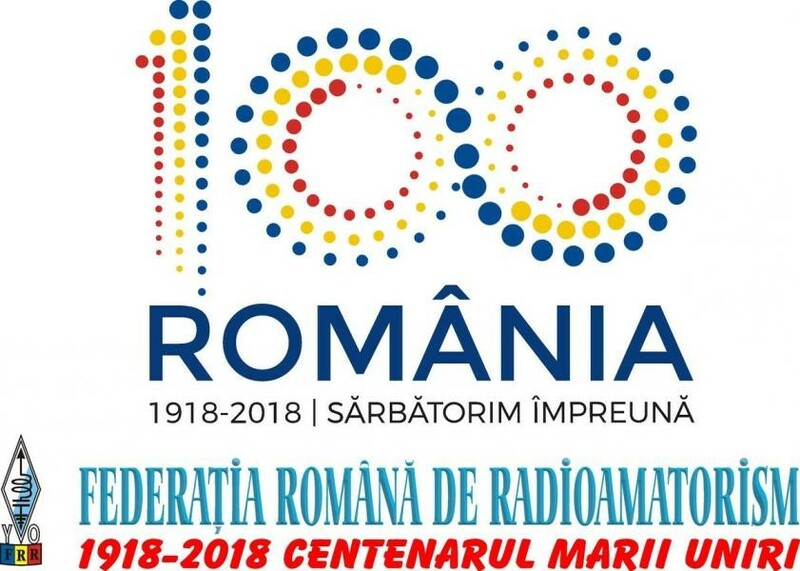 With the occasion of the 100th anniversary of the Great Union it will be issued the “1918-2018 Centenary of the Great Union” Diploma. The Diploma can be obtain by all ham radio who creates radio connections with the YR100R station during the period 01.01.2018 - 31.12.2018. The radio stations YR100R will be active on the authorized bands. The diploma can be obtain on different working modes (PHONIC, TELEGRAPHIC, MIX AND DIGITALS MODES). The diplomas can be automatically downloaded from the http://www.hamyo.ro/yr100r site, accessing the QSO section.